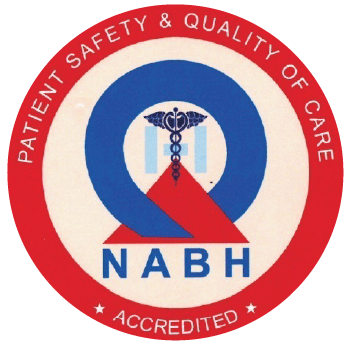 Gagan Pathology Centre has successfully developed itself into a centre of excellence in the field of laboratory medicine by adopting latest techniques, inducting highly skilled professionals and introducing latest state of the art analyzers from USA, Germany, France and Japan. Dr. Garg ensures that QUALITY exists at all stages of testing: right from collection of samples to final release of the report. Consultants and technical staff are encouraged to upgrade their existing knowledge and expertise by regular in-service training workshops and sessions. Efforts are also made to keep Clinicians informed about latest additions in the laboratory and development in the field of diagnostics through interaction with them in various conferences and through Medical News Bulletins and Newsletters. 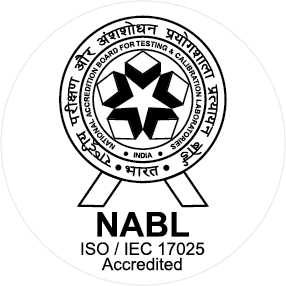 Gagan Pathology Centre has received an International ISO 15189:2003 Accreditation from National Accreditation Board for Testing & Calibration Laboratories (NABL), Department of Science and Technology, Government of India. 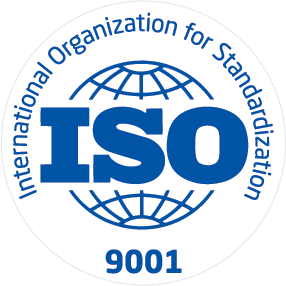 As of today the laboratory is accredited as per latest ISO 15189:2007 Standard.